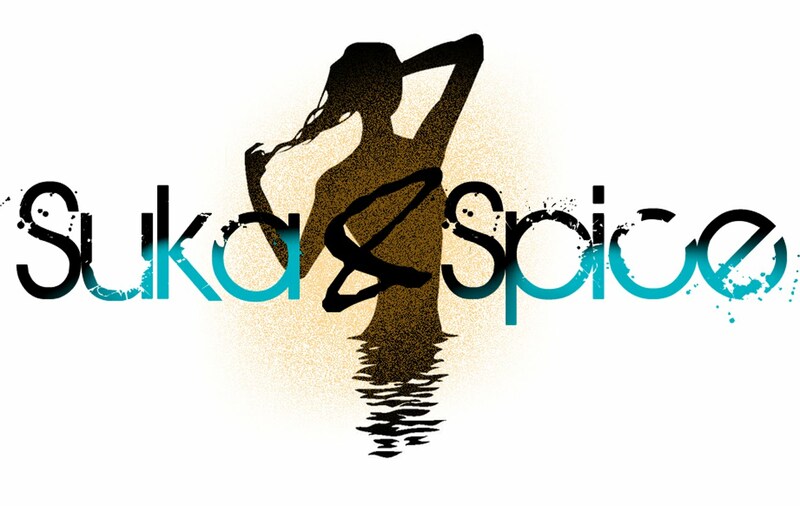 Suka & Spice™: So Solid! Greetings, chicky doos. Have you seen this? Can you believe it? My favorite candle scent has been transformed into some of life's greatest things: body butter, perfume, and now a solid! 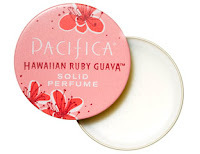 Pacifica's Hawaiian Ruby Guava ($8.95) perfume solid is the smartest thing since the invention of their soap! I'm telling you--I have never found a more fragrant soap, then the one that Pacifica offers. You'd think I doused myself in a bottle of their room spray--but no, it was just a little sudsing in the shower. We've used this same scent as favor candles for one lovely lady's baby shower, and you would have thought crack was in that vigil by the way that I was sniffing. I just can't get enough of it! Sweet, coconutty, and totally blissful. Now you can take it with you, and just whip it out of your purse anytime you need a pick-me-up. No need to risk looking all tacky with your Victoria's Secret body splash...ahem. I guess I could have left that out. It's Been Confirmed--Beyonce & Jay-Z Married!